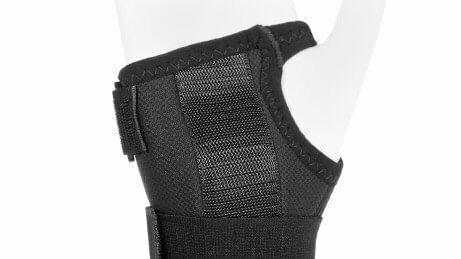 In case of wrist complaints, the Manu ComforT and Manu ComforT Stable wrist orthoses prevent improper wrist movements and also stabilise it reliably. 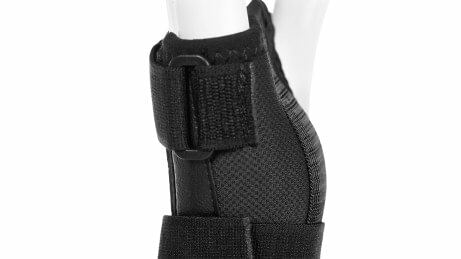 Flexion and extension are limited by an anatomically pre-shaped splint. Two versions are available: Compared to the Manu ComforT, Manu ComforT Stable is two cm longer so it provides even more stability. Putting on the orthosis is simple: Just slide your hand in as you would with a glove. 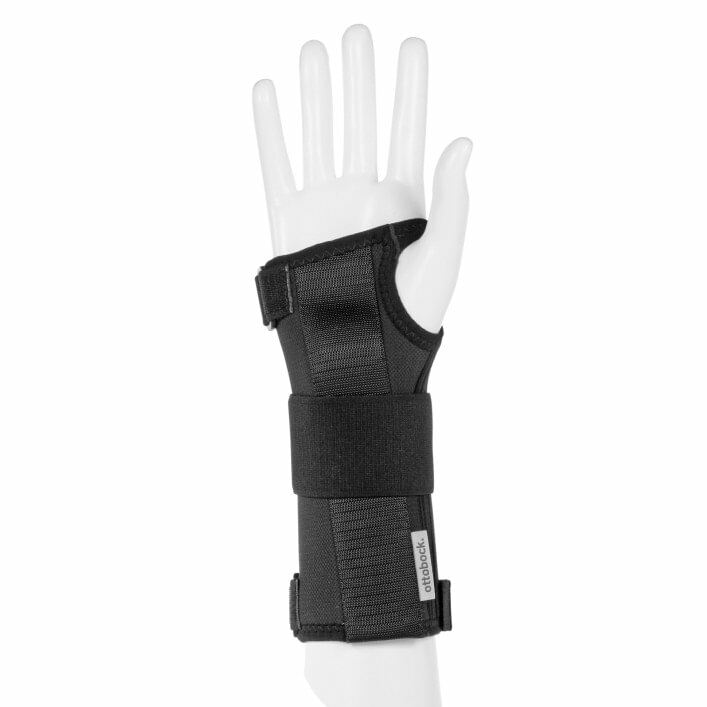 The orthoses are made from a special soft, temperature-regulating material (Outlast). The result: Reduced perspiration and a comfortable skin balance. 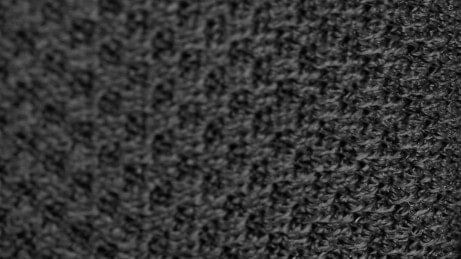 Outlast is a soft, temperature regulating material that ensures excellent wearer comfort. The plastic splint is individually adapted for you. The Manu ComforT Stable is 2 cm longer and wider. It provides even better stability as a result. Your doctor decides which version is suitable for you. The hook-and-loop closures have O-rings for easy handling. 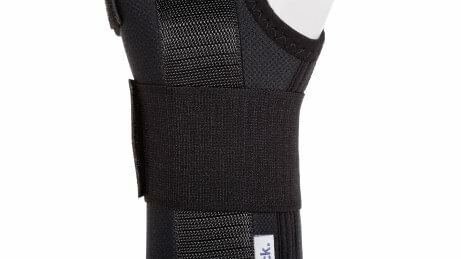 The extra-wide central strap provides high stability. "Not too warm, not too cold – just right." This is the best way to describe the effect of Outlast. The material absorbs excess body heat and releases it again when the body needs it. This has a positive effect on the skin's microclimate. A pleasant "side effect": Sweating is reduced considerably so that active and dynamic temperature equalisation is achieved.